Ping Zero have been hosting gaming events for over 16 years, our brand has grown organically via word of mouth. There have been many other events like Ping Zero, but none have stood the test of time. 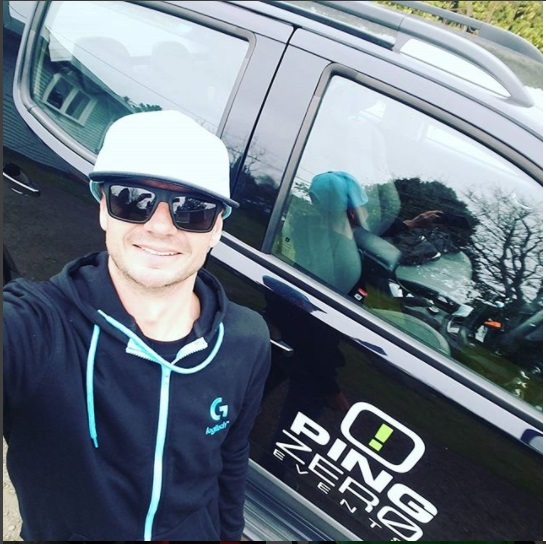 Ping Zero has always been on the bleeding edge, constantly striving to provide a fun memorable experiences, and creating that connection with our loyal customers. 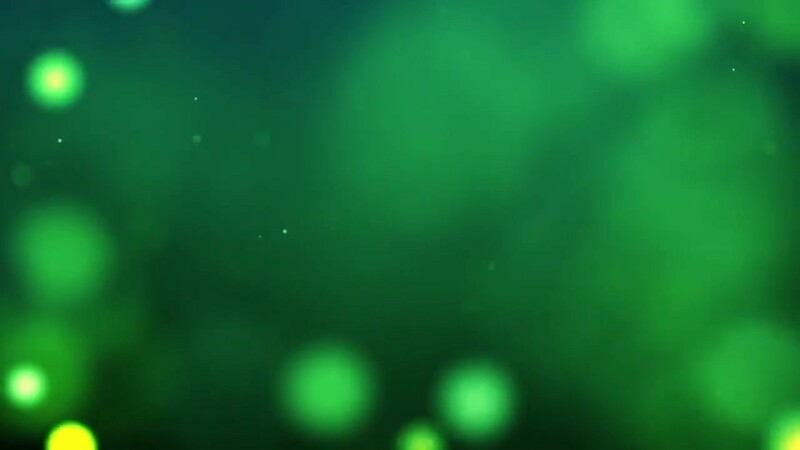 Our brand has evolved and innovated to match with the ever moving landscape of gaming technology. 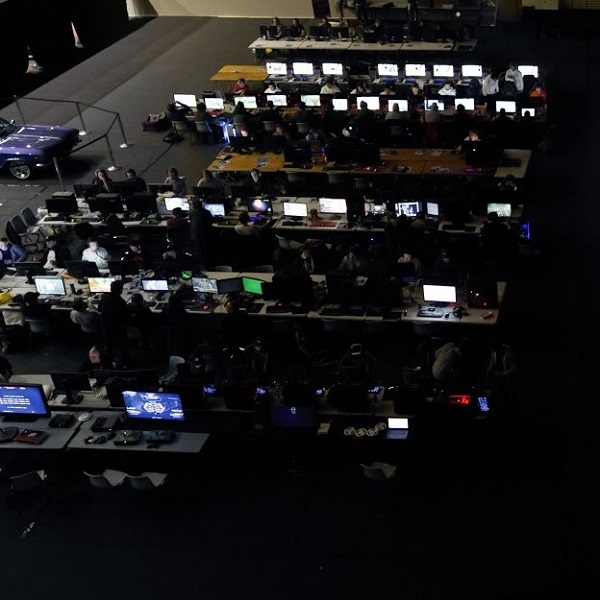 Ping Zero strives to be the market leader in gaming events within New Zealand. 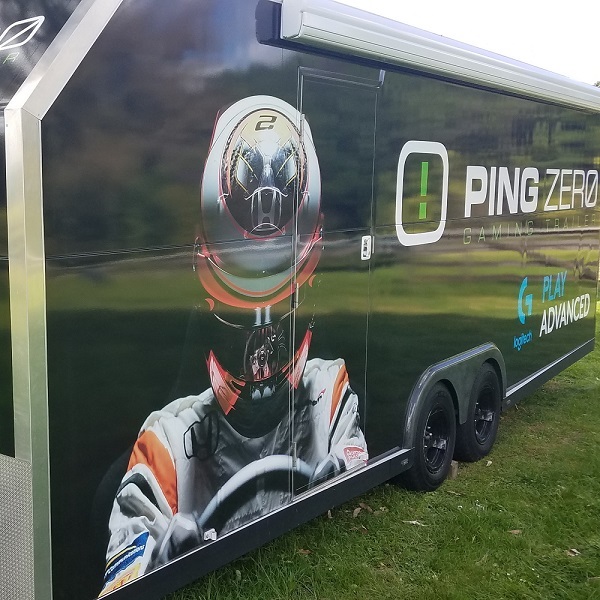 Ping Zero brings the venue to YOU! 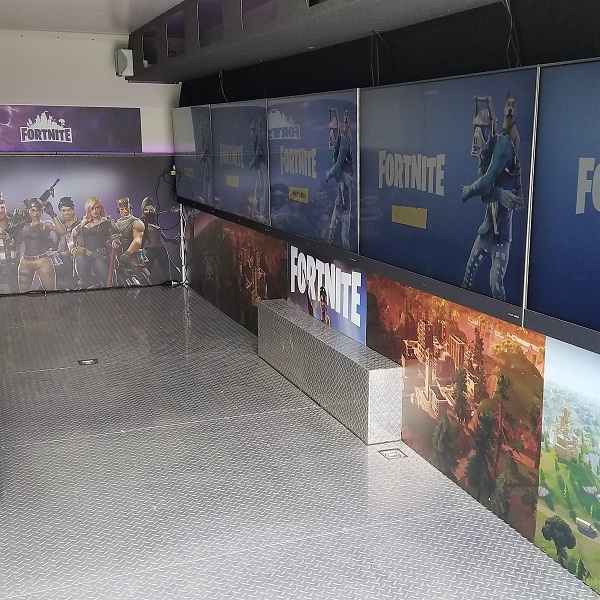 Our custom built gaming trailer configured to your needs, comes to your place for a 2 hour fun experience. Ideal for Birthday Parties, Stag Dos, Weddings. 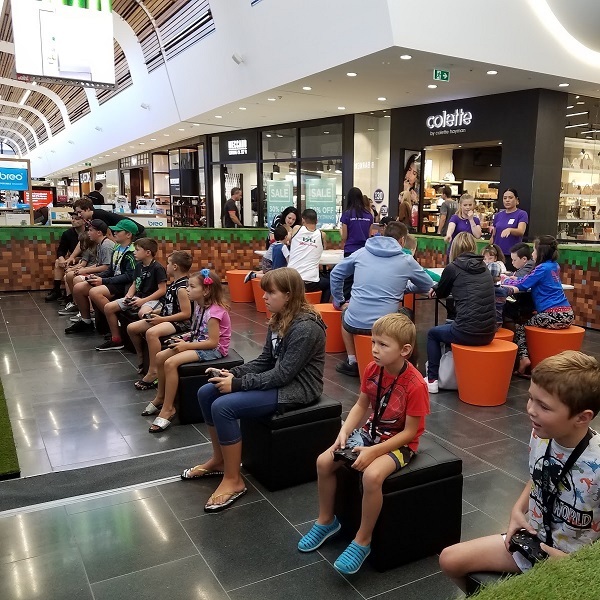 Ping Zero works with some on New Zealand’s biggest brands to bring fun and memorable experiences to your activation or event. 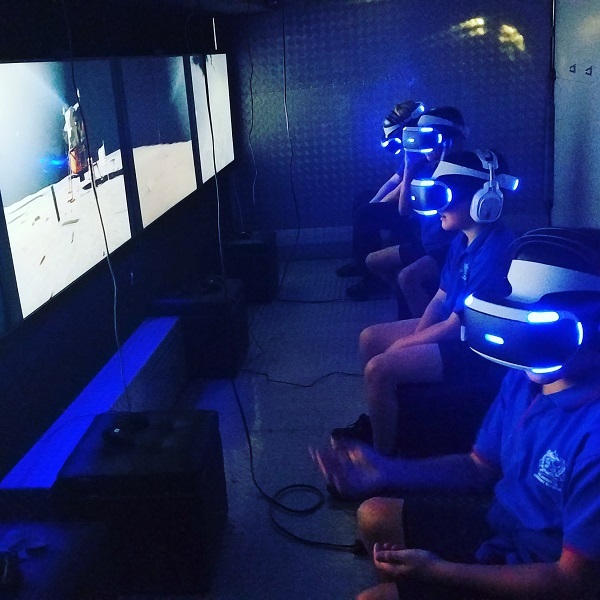 Utilising the Ping Zero Gaming Trailer, we can host a range of VR experiences for students young and old, expanding on their school experience with state of the art technology. 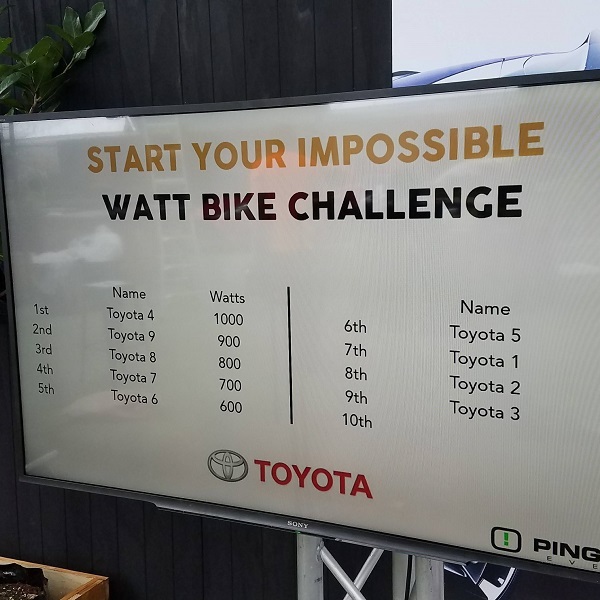 Ping Zero has created the perfect marketing tool for an event. Our paperless leaderboard system allow brands / companies to get marketing data from their clients. Fully configurable to suit clients needs, complete with customised leaderboard display. Ping Zero is known for it’s ability to host New Zealand’s biggest LIVE esports events, with over 16 years of experience. Ping Zero brings together pro and grassroots gamers, in a welcoming and fun / social environment. Want to know more just fill in the form or ring us on 0220746493 .